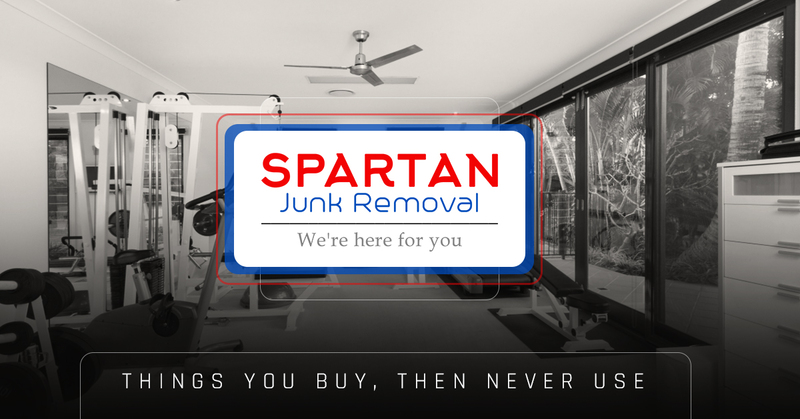 As the Laurel junk removal experts, Spartan Junk Removal knows a thing or two about junk removal. We remove junk like it’s our job—because it is our job. 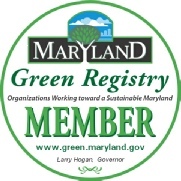 But what kinds of junk are we removing on a day-to-day basis? What are people buying and then not needing all of a sudden? It makes sense, doesn’t it? You were so excited to buy that Bowflex machine and that treadmill so you can work those muscles, increase your cardiovascular endurance, and get the beach body you’ve always wanted. But then, after a few months, you decided that eating Double-Stuffed Oreos and watching The Bachelor was more important than your health and fitness. You pushed the workout equipment to the corner of the room, embraced your curves, and eventually called the rubbish removal team after posting your equipment to Craigslist for two years without a single response. No secret here—some people buy workout equipment and barely ever use it. We’re here for those people. This is another case of people who want to be good at something, then lose interest over time. Strange kitchen gadgets can pop up during phases of culinary exploration and education—that’s why you bought your $300 juicer and that $800 all-purpose mixer. But once the culinary inspiration subsides, a lot of those kitchen gadgets get pushed to the back of cupboards and throw in the garage. Kitchen gadgets have incredibly poor resale value on Craigslist, and this leads people to call the junk removal guys. It’s crazy how magazines can pile up over time in your home. Maybe your purchased a dozen magazines to inspire you for your kitchen remodel, or maybe you just got a little crazy when you went to Barnes & Noble (happens to the best of us). Whatever the case, most folks flip through a magazine a few times, then toss it on the coffee table or the back of the toilet—and there it stays for eternity—or until the junk disposal unit rolls through. It’s not that we don’t wear the clothes we buy—it’s just that there are certain items we buy, then only wear a handful of times before they ultimately go out of style. Formal wear is a great example here—while you might have loved that all-white suit for one or two formal parties, it isn’t as much of a hit as it used to be (and it isn’t as white, either). Fancy shoes and coats also fit into this category—and while they are sometimes donated or sold, they are often placed in the hands of caring junk professionals. It’s a darn shame that people don’t use their hot tubs as often as they should. If you own a hot tub, you are a privileged individual—and not using your hot tub is a crime. We get it—hot tubs often break down, and they’re mighty hard to clean. But they’re amazing when it comes to healing and rejuvenating your mind, body, and soul. With that said, Spartan Junk Removal will remove hot tubs from the premises.